During the course of a year, we create magazines, events & special print issues with specific targeted content. Align your marketing efforts with content that resonates with our readers. All things coffee: new and classic roasters, shops and gear. We get up close and personal with our favorite pets, pet facilities, shops and events. 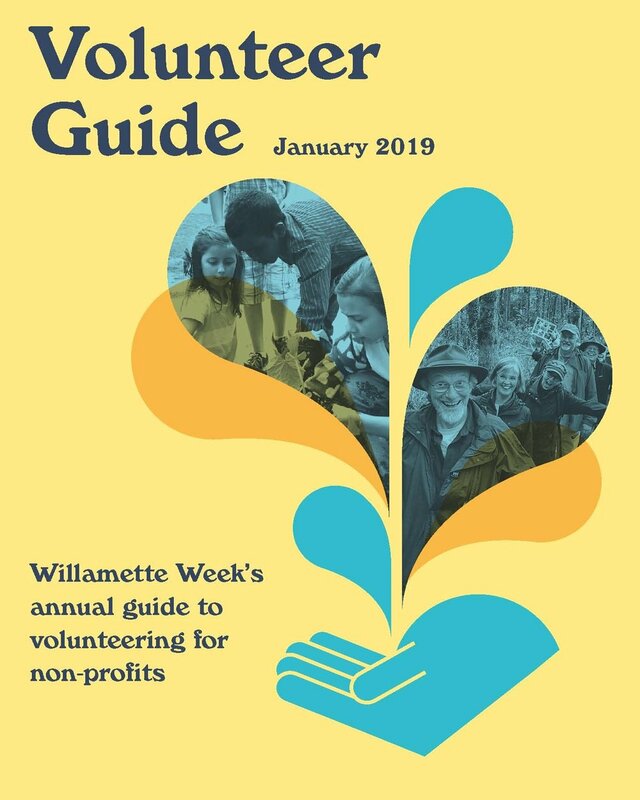 Our annual call to readers to help worthy nonprofits in their mission to make Portland a city that works for everyone. Our love letter to all the quirks, dining, industries and adventures that make this city unique. 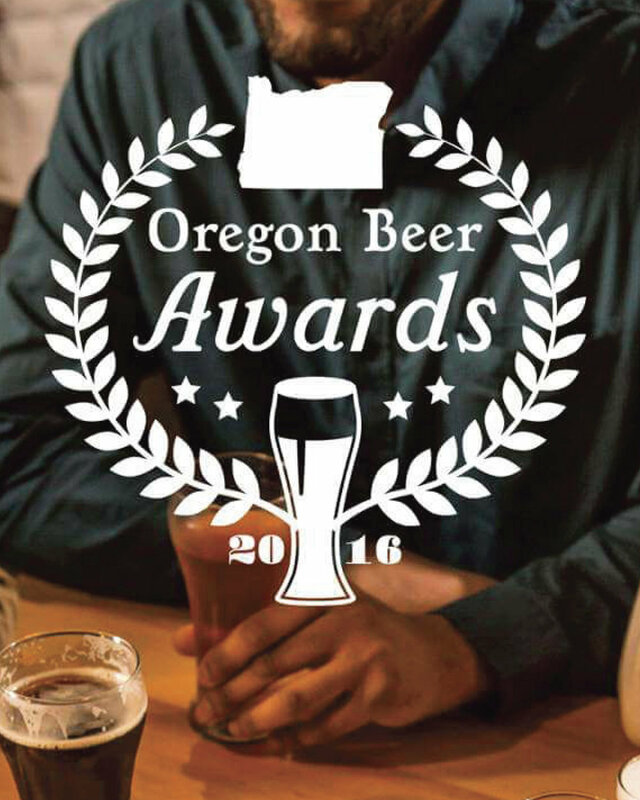 Our annual beer awards celebrating the best beer and brewers in the state. 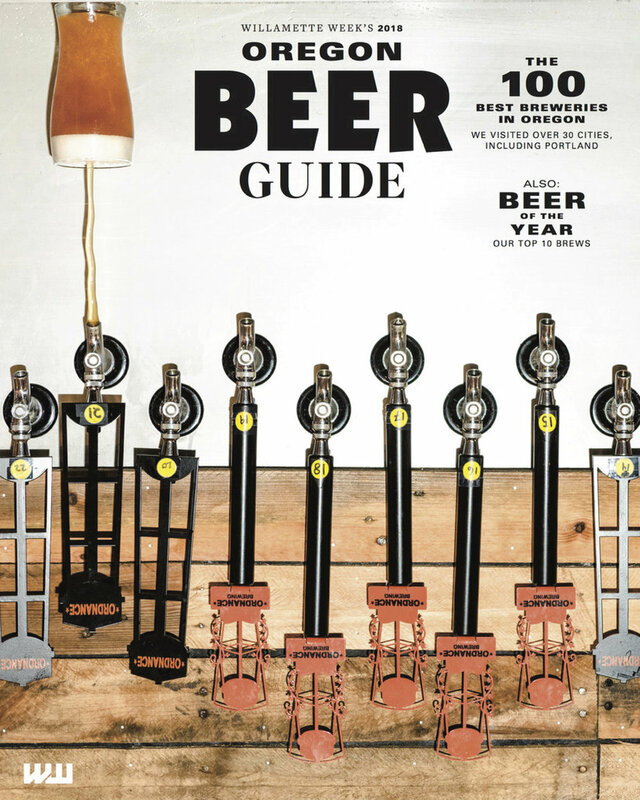 Our magazine profiling and reviewing the best breweries across the state. Celebrate the best grub for under $15. This popular edition is a go-to for foodies on a budget. Buying a home, financing a car, preparing for a big vacation? This year, we're getting you all you need to know. A resource for Portland parents who are deciding where to send their children for summer activities. Gathering of innovators, startups, entrepreneurs, tech companies and investors from around the globe. Our guide to cannabis features industry leaders, growers, laboratories, and dispensaries with comprehensive listings, strain picks and equipment. 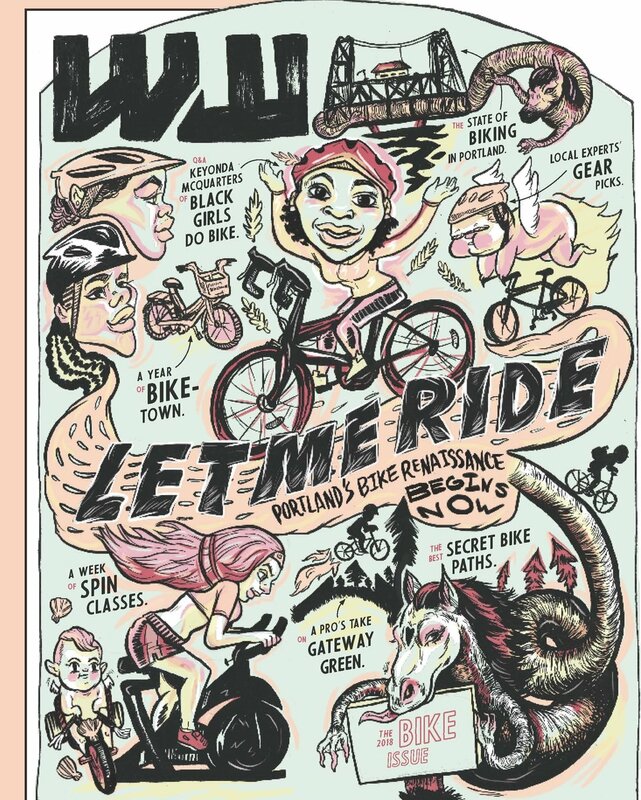 Our annual bike issue features stories about trends in biking, cycling routes, and the gear that takes you there. All things summer: undiscovered swimming holes, hot spots, outdoor restaurants/bars and destinations outside of the city - coastal getaways, outdoors destinations, and more. The world's only cannabis competition exclusively for ethically-grown product. We have Pride covered: events, festivals and highlights on local LBGTQ+ community. 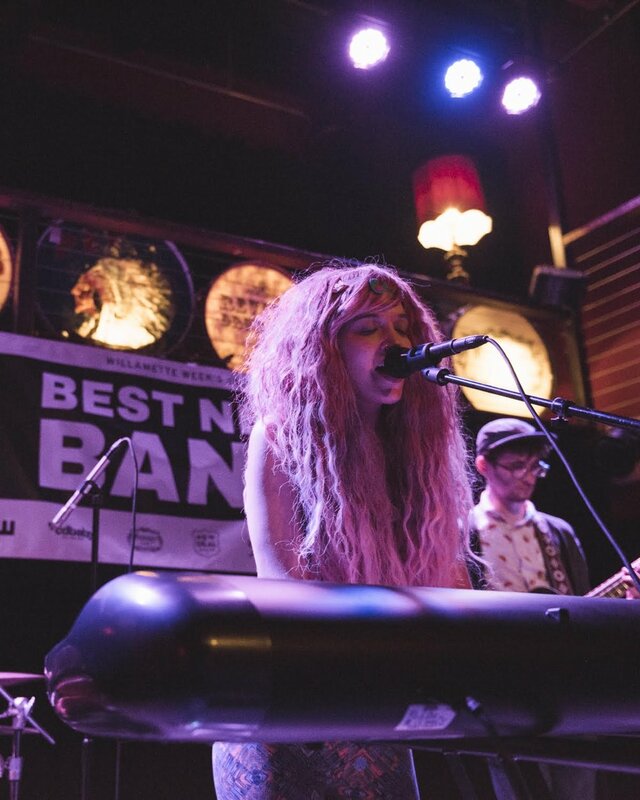 We poll the pros in the local music business for a list of the best up-and-coming bands of 2019. We gather the top picks for a free concert at Mississippi Studios. Our editorial team hand selects the best of the best, with features on unique and undiscovered people, places and things in Portland. 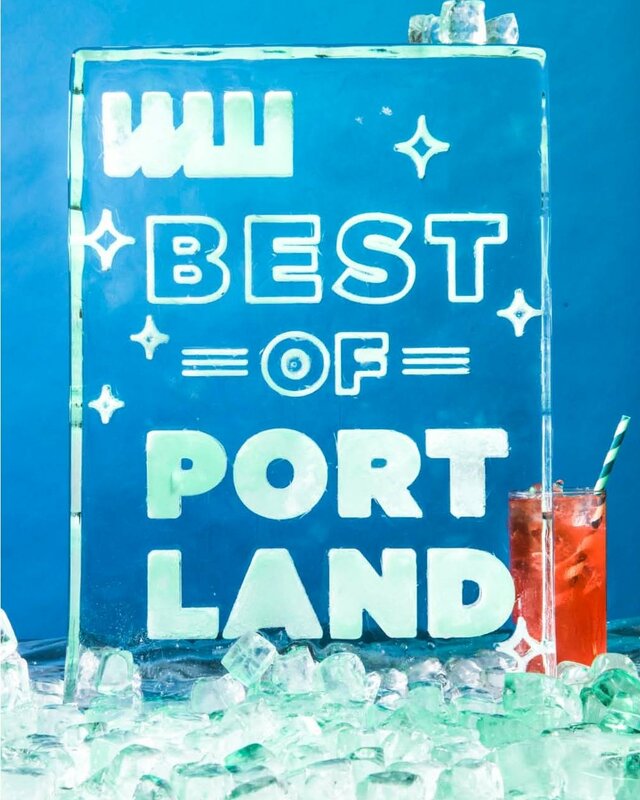 We also publish the results of our BOP Readers’ Poll, our readers’ picks for the best businesses, services, and products in Portland. We invite the city into our proverbial living room for a block party kicking off summer in celebration of our Best Of Issue. 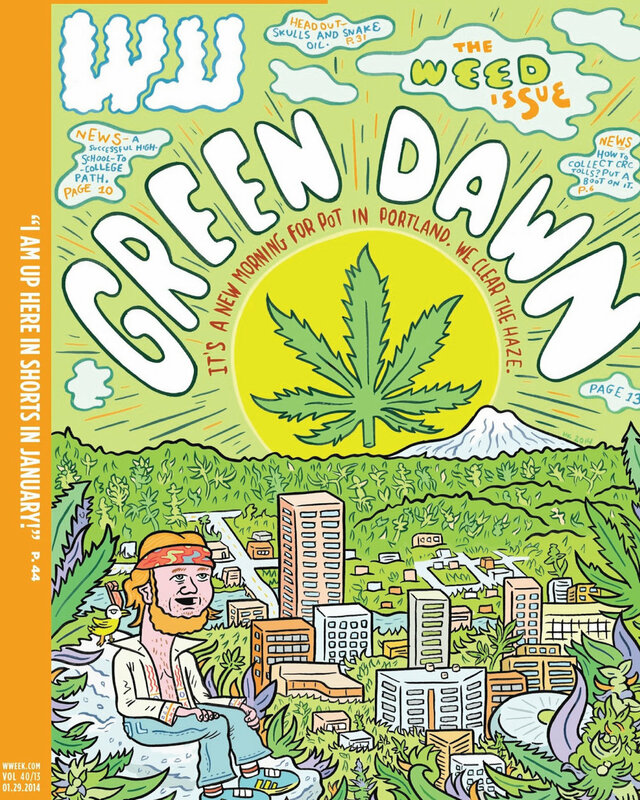 Annual guide to all things great in Portland, focused by neighborhood and targeted at locals and tourists alike. This issue celebrates Portland makers, curators, and entrepreneurs in fashion and retail. During harvest season, we feature changes in the cannabis industry - showcasing new leaders, growers, laboratories, and dispensaries. Our preview of the vibrant arts scene including events in theater, dance, books, music and more. Home brewers and pro brewers team up to make a beer or cider only available at this event. This magazine acts as a call to action - support one of the 150 most impactful nonprofits featured here. 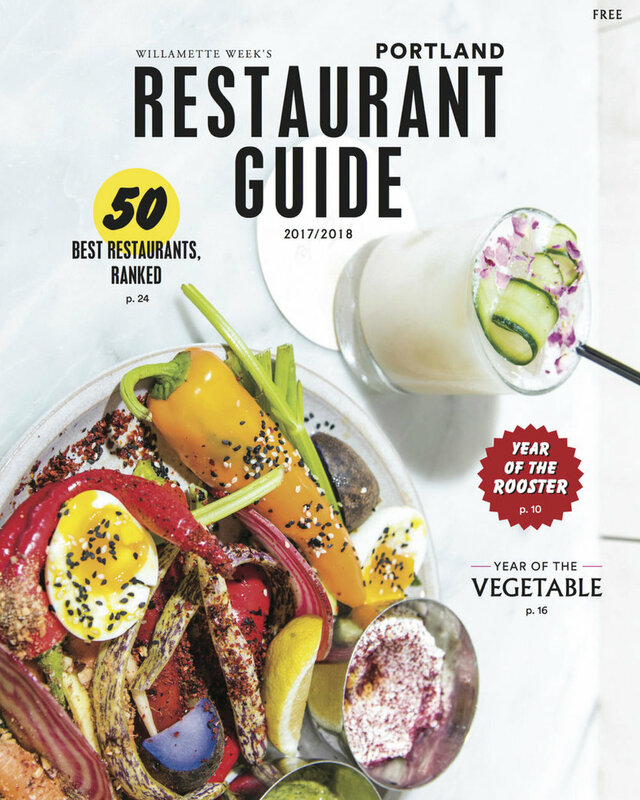 Where to eat this year with features on new restaurants, revived kitchens, and notable menus. We profile the 5 funniest comedians in Portland along with a look at this city's growing comedy scene. We sell out a showcase featuring the 5 funniest comedians in Portland. Product-based gift pages across a wide range of consumer categories, our annual shoppers are some of our most used issues of the year. We're here to offer our readers support with our Year End Issue covering physical, mental, and fiscal health.